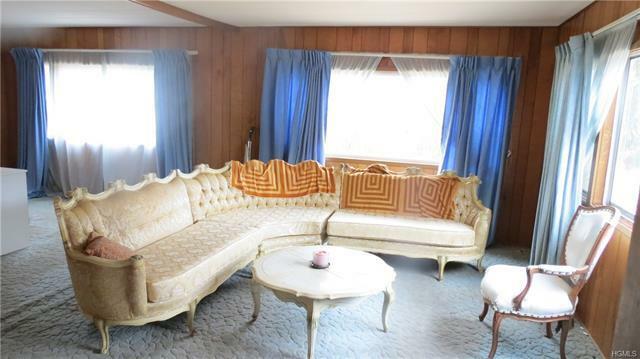 Handyman Ranch home! 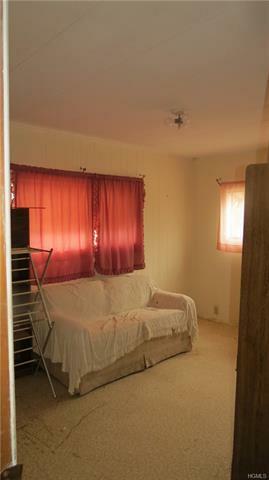 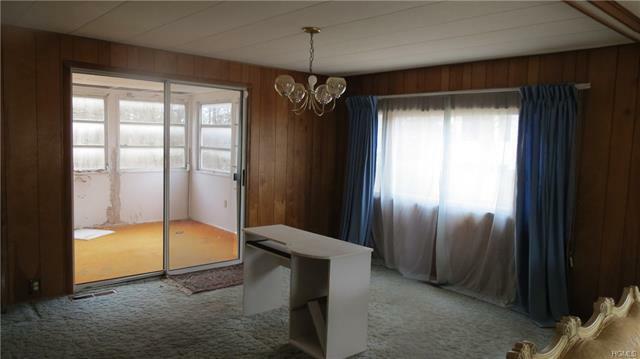 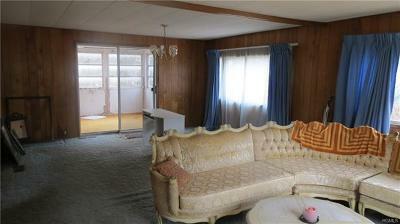 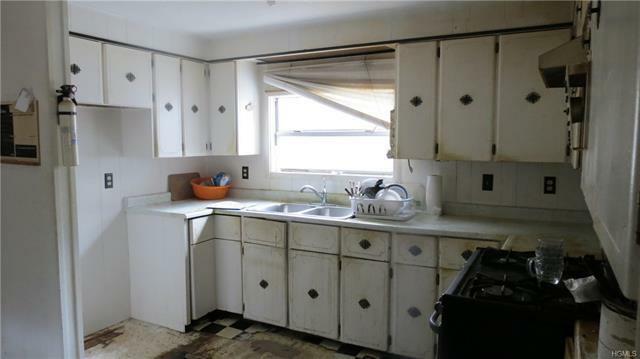 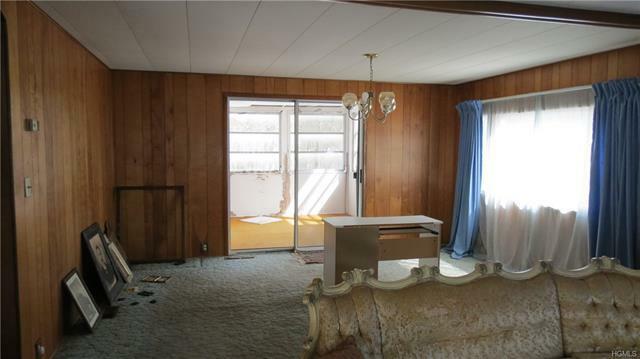 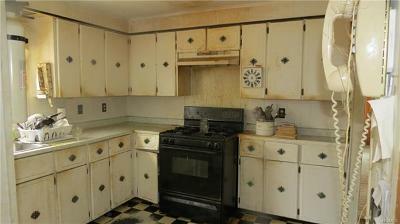 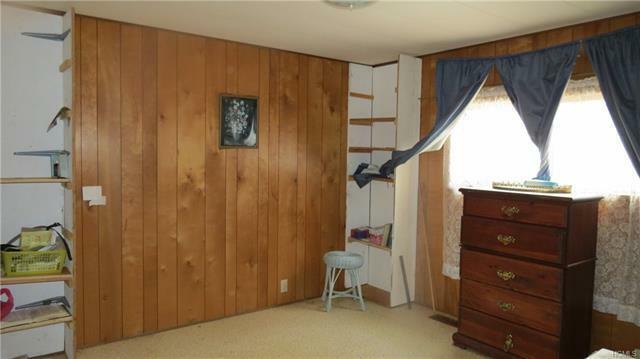 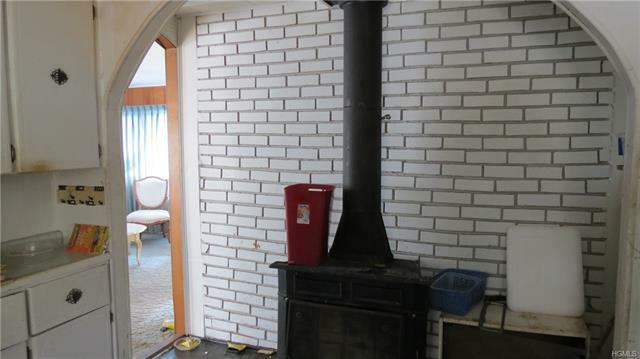 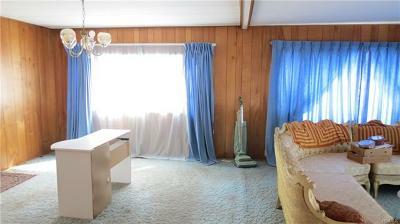 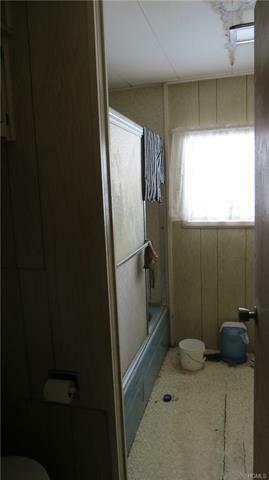 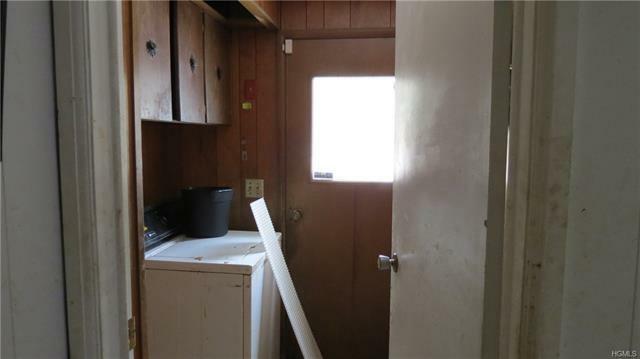 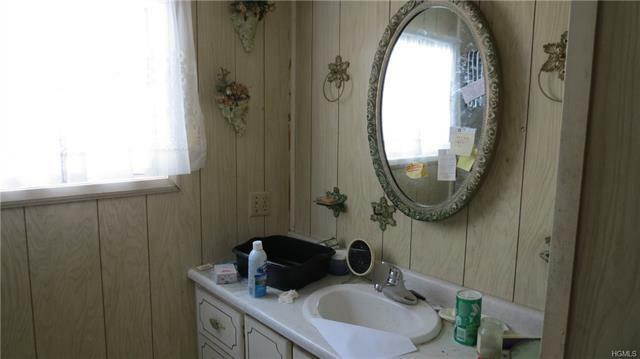 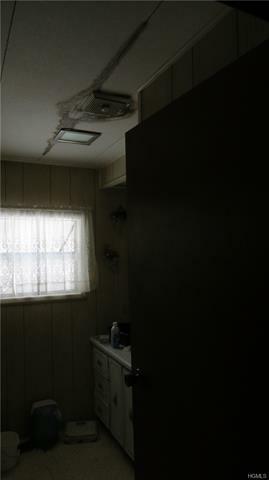 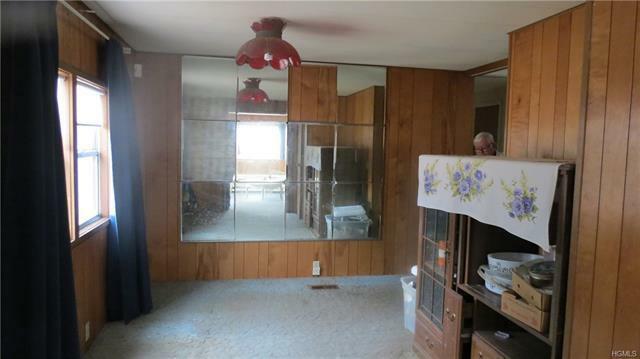 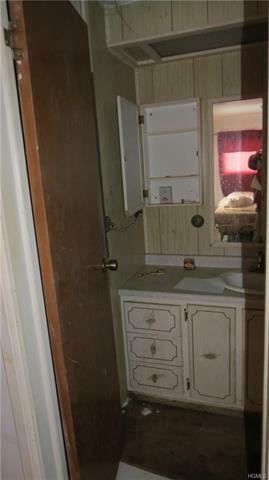 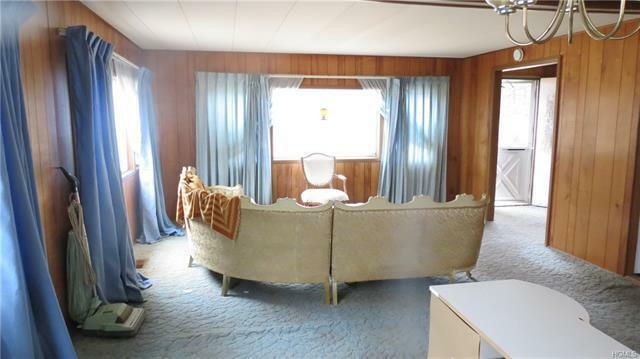 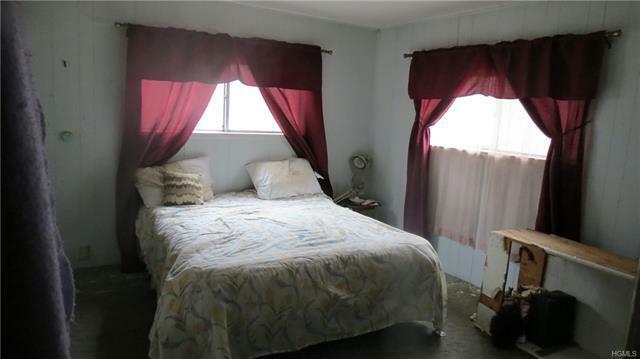 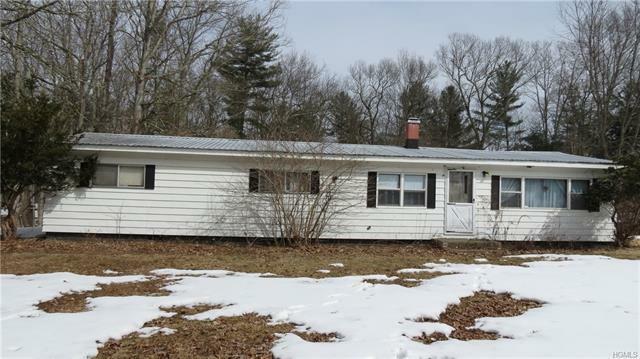 This double wide mobile home is just waiting for some love and renovations! 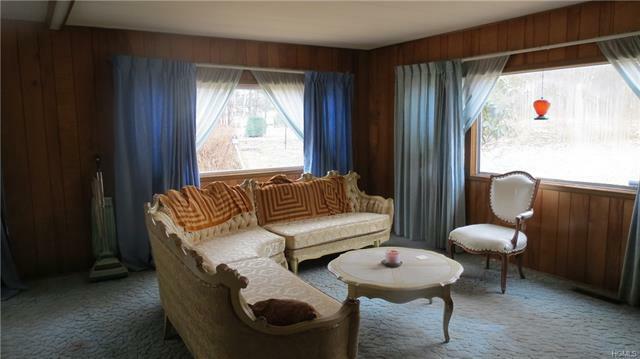 Features include a large open living room/dining room with sliders to a large rear enclosed porch, older kitchen, den, three bedrooms and 2 full baths. 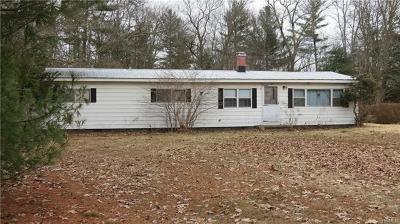 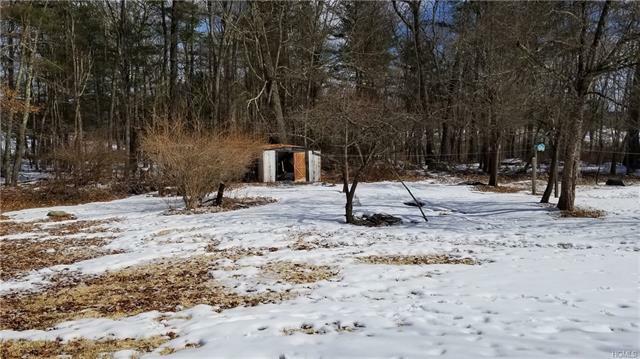 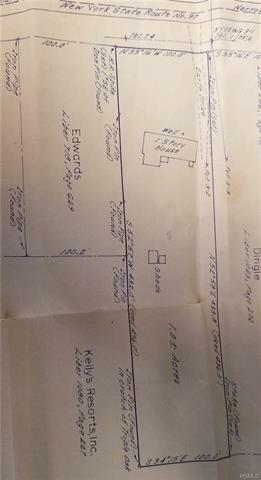 Set on 1+/- acre of mostly level land with some mature trees. Only minutes to the charming town of Narrowsburg and the Delaware River. 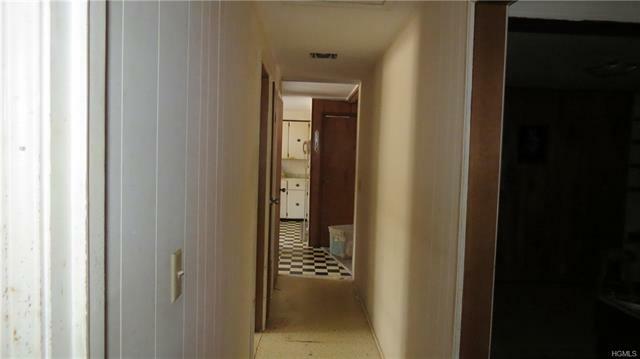 Don&apos;t let this one slip away, schedule your appointment today.